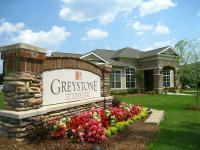 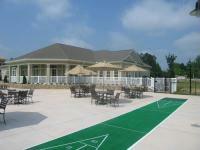 Greystone At Widewaters is the address for Knightdale, NC. 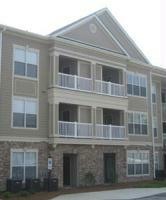 Come home to a place in our East Raleigh apartments, where you can live and relax. 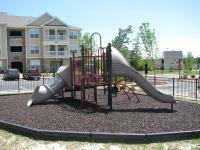 The unique amenities are not only functional, but efficient. 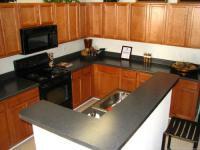 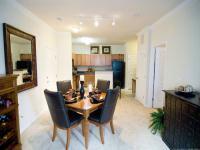 We offer spacious living at a spectacular price. 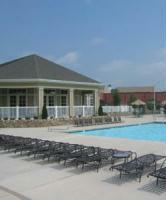 Come home to the elegant lifestyle that can be found in these Wake County apartments.